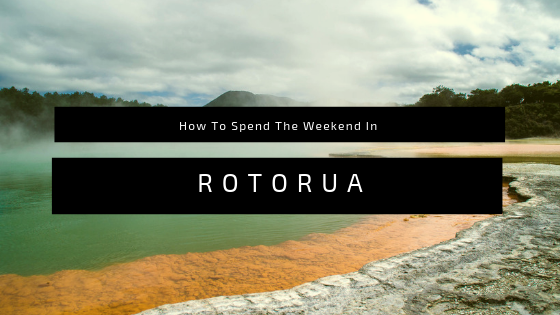 Rotorua Is a bustling metropolis built around fun, culture, and beauty. If you find yourself pressed for time, here are the “must see” and “must do” activities when visiting our magnificent, cultural city. 18 glistening lakes and 3 major rivers are found throughout the region. Explore the scenic beauty of the cool refreshing water or relax in a thermally heated natural pool. Whether you decide to take on a stunning morning scenic kayak, or brave adrenaline pumping Whitewater Rafting, that decision is completely up to you. Rotorua offers an almost endless amount of water-based activities and opportunities that really showcases the very best landscape New Zealand has to offer. 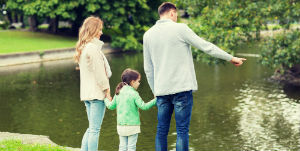 Rotorua is perhaps one of New Zealand’s most family-friendly regions. Finding fun activities for the entire family is simple in Rotorua. Our personal favourites include the Skyline Rotorua Luge and Gondola, the Paradise Valley Springs Wildlife Park and the Hobbiton Movie set. Rotorua boasts a wide range of internationally renowned dining experiences, with each place offering their own unique take on both local and international cuisine. With the newly renovated ‘Eat Streat’ offering an expansive variety of the uppermost quality restaurants, cafes and bars; ‘Eat Streat’ will completely satisfy any of your culinary needs. 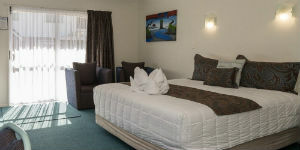 When you are ready, we suggest you come and relax with us, at Asure Palm Court Rotorua. 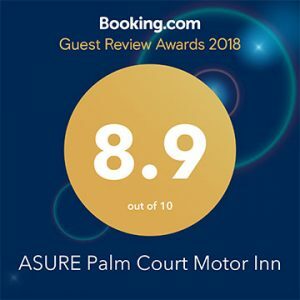 Our professional and friendly staff will ensure that your stay at Palm Court will be one of the best Motel experiences of your life. Book direct over the phone or on our website and receive a 10% discount! Book here! We hope your stay in our city will be full of joy and great memories. 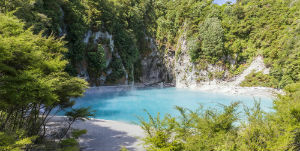 We know that Rotorua is one of New Zealand’s greatest travel hotspots and for good reason. Come and see what all the fuss is about.